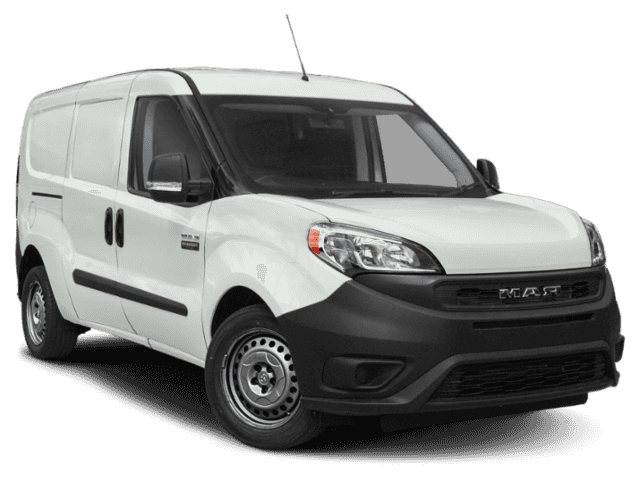 Delivers 28 Highway MPG and 21 City MPG! 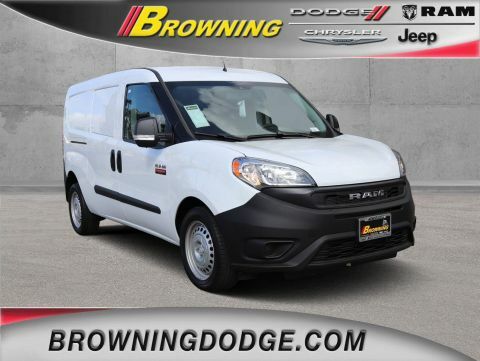 This Ram PROMASTER CITY delivers a Regular Unleaded I-4 2.4 L/144 engine powering this Automatic transmission. TRANSMISSION: 9-SPEED 948TE AUTOMATIC (STD), MANUFACTURER'S STATEMENT OF ORIGIN, ENGINE: 2.4L I4 MULTIAIR (STD). 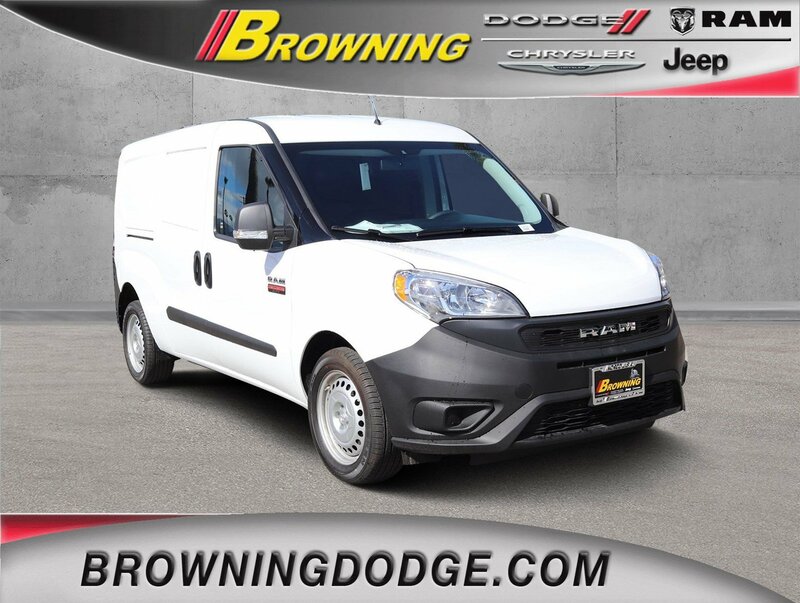 *This Ram PROMASTER CITY Comes Equipped with These Options *BRIGHT WHITE, Wheels: 16 x 6.5 Silver Steel, Vinyl Door Trim Insert, Variable Intermittent Wipers, Urethane Gear Shift Knob, Trip Computer, Transmission: 9-Speed 948TE Automatic, Transmission w/Driver Selectable Mode and Sequential Shift Control, Towing Equipment -inc: Trailer Sway Control, Tires: 215/55R16XL BSW AS. 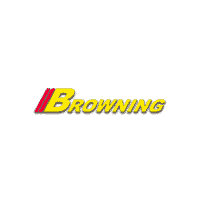 * Stop By Today *You've earned this- stop by Browning Dodge Chrysler Jeep located at 1983 Hamner Ave, Norco, CA 92860 to make this car yours today!